Excited to find out what your device manufacturer has in store for you this week? Here’s the Android firmware update roundup covering every OTA pushed out last week. As the largest mobile tech event of the year is underway at MWC 2018, Android OEMs are busy at work. Now that Android 7.0 officially holds the largest market share across Android OS, Google might have fewer nightmares about fragmentation. But the problems for Google are far from over, as the battery and performance issues on the Pixel 2/XL show. In the meantime, Samsung is finally pulling itself up by the bootstraps and resuming the rollout of the Android 8.0 Oreo update for the Galaxy S8. This comes along with a handful of older Galaxy flagships getting the latest February security patch. In the meantime, Android 8.0 is also being pushed out to the device from HTC and Sony, along with a bunch of updates from Xiaomi as well. Galaxy S8 Oreo update resumed and rolling out to more regions. Unlocked Galaxy Note 8 variant receives February security update. February security update along with bug fixes and improvements out for Galaxy A8 and A8+. Galaxy S7 and S7 Edge receive February security update. Google acknowledges Pixel 2 battery issues. HTC 10 unlocked variant gets Android 8.0 Oreo. 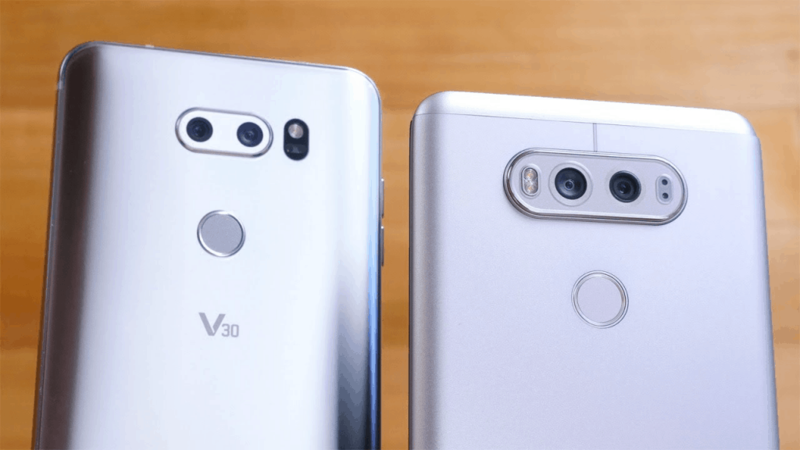 LG G6 and V30 on route to receiving Android 8.1 Oreo. Redmi Note 5 update brings Face Unlock feature. Redmi 4A receives MIUI 9 update. Moto Z2 Force on AT&T receives Android 8.0 update. 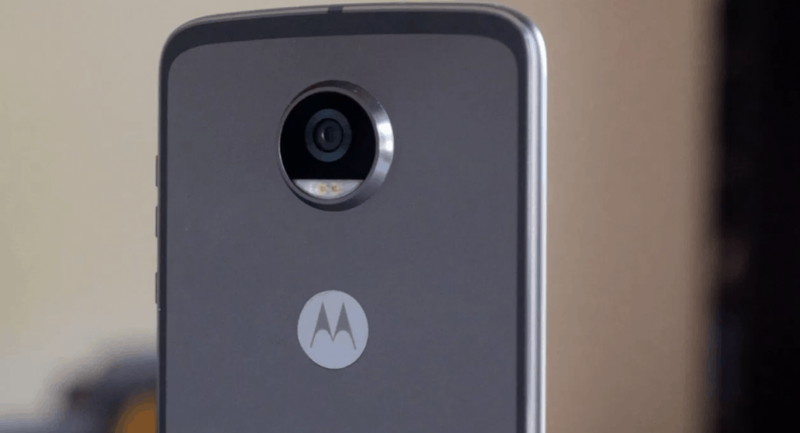 Moto G4 Play receives January security update. 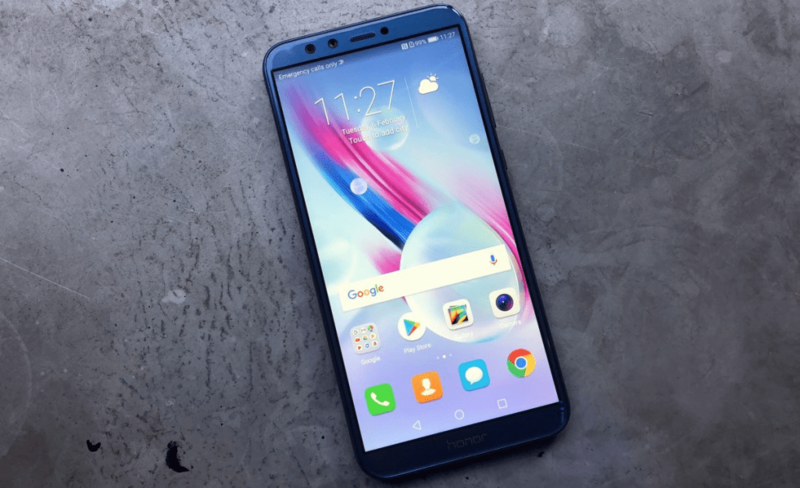 Honor 9 Lite receives an update with Face Unlock feature. OnePlus addresses Netflix HD playback issue with a possible fix. We’ve rounded up all of the OTA updates released in the past week, so you don’t have sieve through the internet. 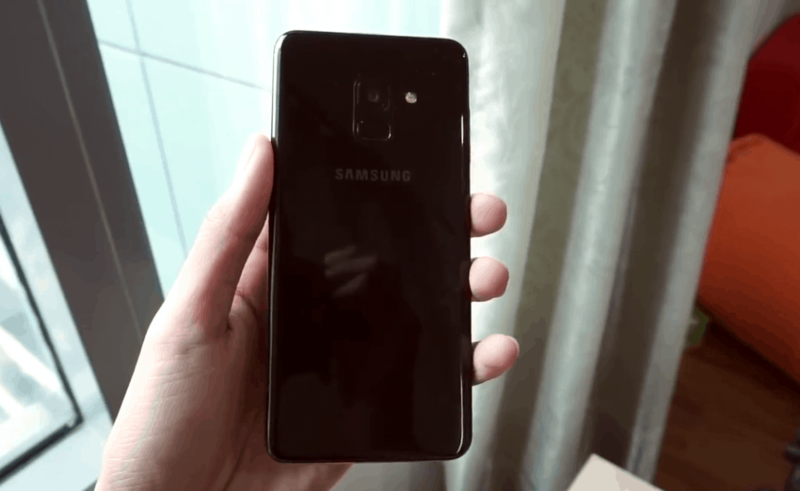 With the release of Galaxy S9 this past week, Samsung officially has Android 8.0 running on multiple flagship devices. Despite the botched rollout of Android Oreo for Galaxy S8, the South-Korean giant is now on the road to recovery. After halting the release, Samsung went back to the drawing board to bring the latest updates. Carrying build numbers G950FXXU1CRB7 and G955XXU1CRB7, the 530MB OTA file is out for those who were already on Oreo. Starting off in Germany, the Oreo update is now out for users in India, Poland, and other European nations. The next big device in line is the Galaxy Note 8, which is receiving the February security update right now. Carrying the build number N950FXXS3BRB3 for users in Italy, you get fixes to 16 Samsung-specific and 5 critical Android vulnerabilities. 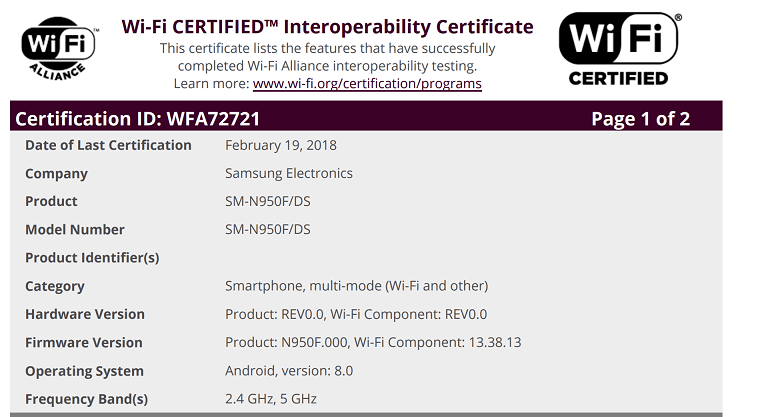 But the Oreo update shouldn’t be too far away, as the Galaxy Note 8 has already been Wi-Fi certified. The previous generation factory unlocked Galaxy flagships are also catching up with the latest February security updates. Galaxy S7 and Galaxy S7 Edge get the updated build numbers G930FXXU2DRB7 and G930FXXU2DRB7 in Panama, Bolivia, Columbia, Trinidad, and Tobago. Meanwhile, Verizon is rolling out the February security update unlocked Galaxy Note 8 with the build number N950USQS3BRB1. The identical update is also pushing out to the Galaxy J7 and Galaxy J5 2017 edition in the United States. The build numbers have been updated to J727UUEU3ARB1 and J530FXXU2ARB2M for the two devices. The newly launched Galaxy A8 2018 edition is also seeing an update this week, bringing the February security patch and more. The Galaxy A8 and the larger A8+ get new build numbers A530FXXU2ARB6 and A730FXXU2ARB6 with a 400MB update file. Apart from the security bump, the changelog suggests improvements to calls, Bluetooth, camera, and Wi-Fi. The OTA updates are staged, so the rollout for all of them is gradual and may take a couple of days to reach your region. You can also manually look up the latest update on your Galaxy device by heading over to Settings – Software update – Download updates manually. 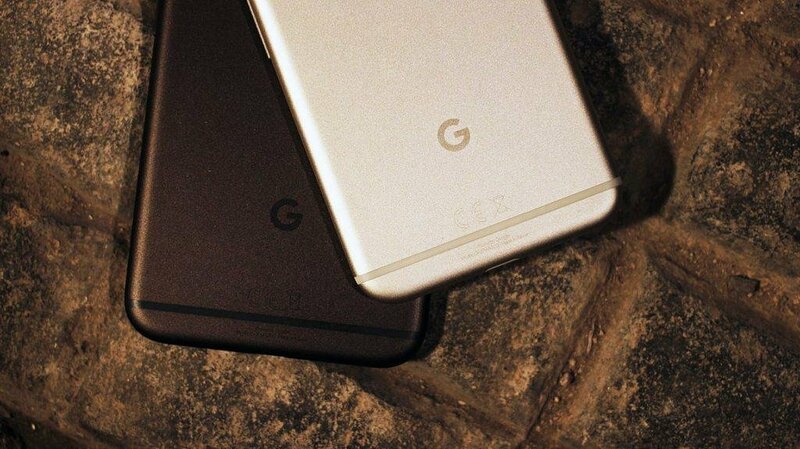 Google Pixel 2 and Pixel 2 XL are among the top mobile devices, but with their fair share of issues. It hasn’t been smooth sailing for Google ever since the screen burn-in issues surfaced, and the latest February security update hasn’t helped. Users have reported severe battery drain and overheating issues by the dozens in the past couple of weeks. Since Google is nothing if not excellent at customer support, they’ve acknowledged the issue right away. Over at the Pixel User Community website, community manager Orrin said that they “want to look into this issue and I’m going to reach out privately for bug reports.” With the March update closing in, Google Pixel 2 and Pixel 2 XL owners can expect the fix to be underway. Now that HTC has the flagship devices all updated and ready, it’s time to go back to the forgotten ones. The HTC 10, which is expecting its last major software update is now finally receiving Android 8.0 Oreo. The update comes months after the original rollout which was halted instantaneously, and is now out with version number 3.16.617.2. 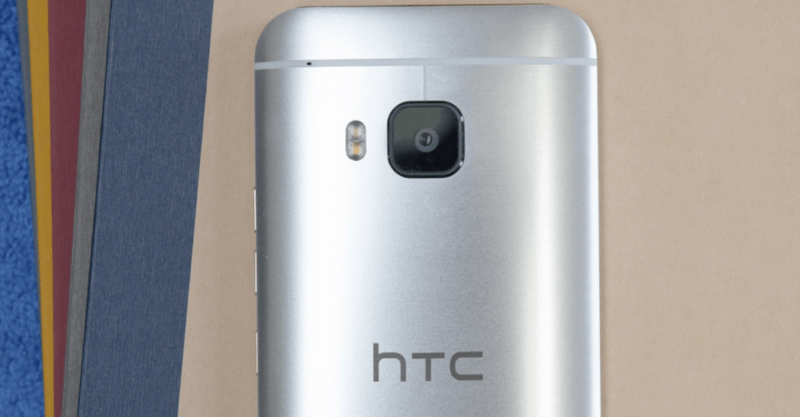 The OTA rollout began for the unlocked HTC 10 variant in the United States, and is now also reaching users in India with VoLTE support. The security level with the latest update is from December, and it is unclear if it includes patches for the Spectre and Meltdown vulnerabilities. Despite being an Android OEM that delivers speedy updates, LG has failed to bring out Android 8.0 months after release. The South-Korean company is pushing to join the Android Enterprise Recommended program with the LG G6 and the LG V30. The two premium devices from LG will be joining the program after being updated to Android 8.1 Oreo. Since LG G6 is being beta tested with Oreo in China and the V30 is being tested in South-Korea, the update should be out any time now. There’s no timescale on when we can expect the Android 8.1 update to come to the two devices though, since Google, Nokia, and Essential are the only brands to offer it yet. The Chinese tech company may not have the shortest rollout cycle, but it does make up for it with prolonged support. Xiaomi just recently announced the rollout of MIUI 9.2 for almost its entire phone lineup, and we’re finding out more. Based on an XDA report, Xiaomi is testing out the Android 8.0 update for Mi 5 and Mi Mix. 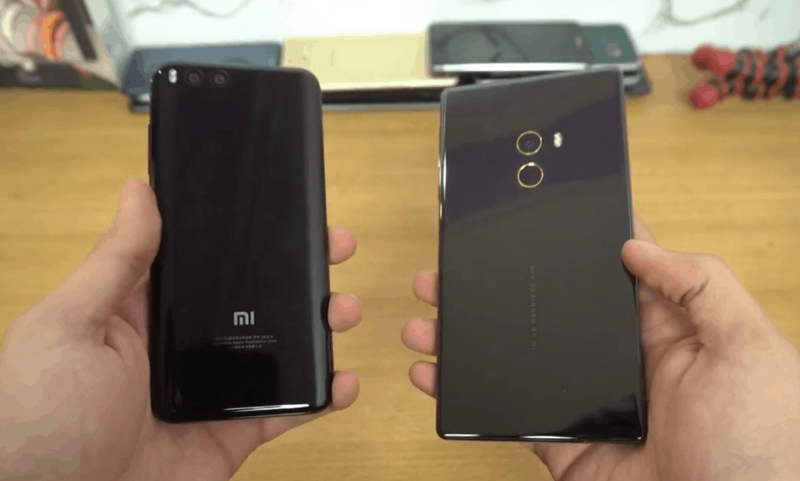 The flagship devices from 2016 are eligible for one more major software update, and should follow the release of Oreo for Mi 6 and Mi Mix 2, which are currently in beta testing. Meanwhile, the newly unveiled Mi Note 5 Pro is receiving a software update of its own in India. The latest update marked MIUI 9.2.4.0 Nightly is rolling out for a group of closed beta users and weighs a whopping 1.6GB. The biggest feature of the latest update is the Face Unlock feature, which is set for public release in March. The Redmi 4A from last year is also receiving a software update right now, following the beta release in November. The MIUI 9.2.6 Global Stable ROM based on Android 7.1.2 Nougat is currently rolling out to all devices of version NCCMIEK. Apart from the features of the new XU from Xiaomi, the update also includes the January security patch. The Lenovo-owned mobile company is known for its bare essential Android experience and quick software updates. While Motorola brought Android 8.0 to flagship Moto Z2 Force back in December, not all users got to enjoy it. In the United States, Verizon was the first to bring Oreo to Moto Z2 Force in the US, AT&T has taken its sweet time. Better late than never the Android 8.0 update for Moto Z2 Force on the AT&T network is underway. Carrying version number OCX27.109-47 and weighing just 334MB in size, the update also brings the January security patch with it. Additionally, the older Moto G4 Play is also seeing a security update coming its way this week. Running on Android 7.1.1 Nougat, the Moto G4 Play security level is being updated to January, fixing the infamous KRACK Wi-Fi vulnerability with it. The software update version NPIS26.48-36-2 is rolling out for users in Brazil at the moment. The staged OTA rollout should reach you in a couple of days. You can check for it manually by heading over to Settings – About phone – Software updates. At a time where most Android OEMs are taking a financial blow, Sony’s staying afloat is great software support. 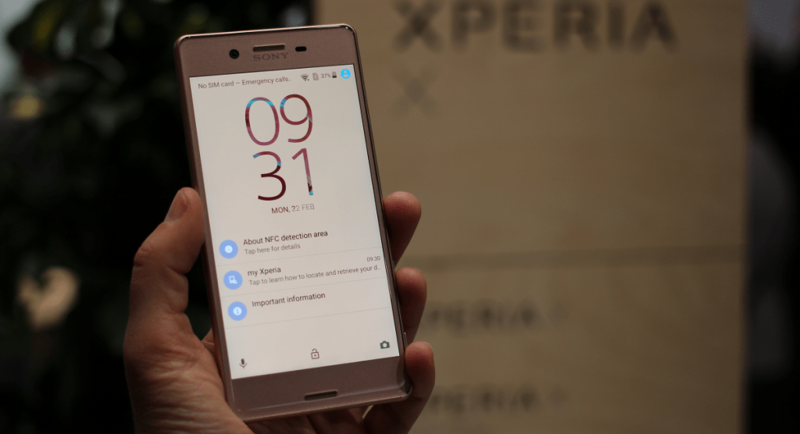 This extends to the older Xperia XZ, XZ, and X Performance, which is currently receiving a software update. Taking up the build version of the devices to 41.3.A.2.75, the OTA update comes with the February security patch. Since this is the first security update since November, you can expect it fix the Meltdown and Spectre vulnerabilities. In addition to this, the Xperia XZ1 and Xperia XZ Premium are receiving an update for their 3D Creator app. This seems to be a part of the general AR push that the mobile market is making to bring 3D content alive. Most of the Android devices in Huawei’s lineup are still awaiting a taste of the Android 8.0 Oreo update. In the meantime, the Chinese company is keeping users of its mid-range devices happy with useful gimmicks through software updates. One of the most affordable Android devices in the Indian market right now, Honor 9 Lite is receiving one such update. The Face Unlock feature is currently being pushed out in stages across Honor 9 Lite users in India. Huawei hopes to offer all users this feature by March 5, and you can keep an eye out for it by heading over to Settings – System updates. OnePlus is possibly the only Android OEM who doesn’t have an Android 8.0 Oreo eligible device still in waiting. But one bug on the latest OnePlus 5 and 5T has been bothering Netflix fans for a while now. This issue comes from the fact that OnePlus’s flagship devices can’t play Netflix content in Full-HD. OnePlus 5 and 5T both were shipped without Level 1 Widevine DRM, which is essentially the tool that Netflix uses to protect its content from piracy. 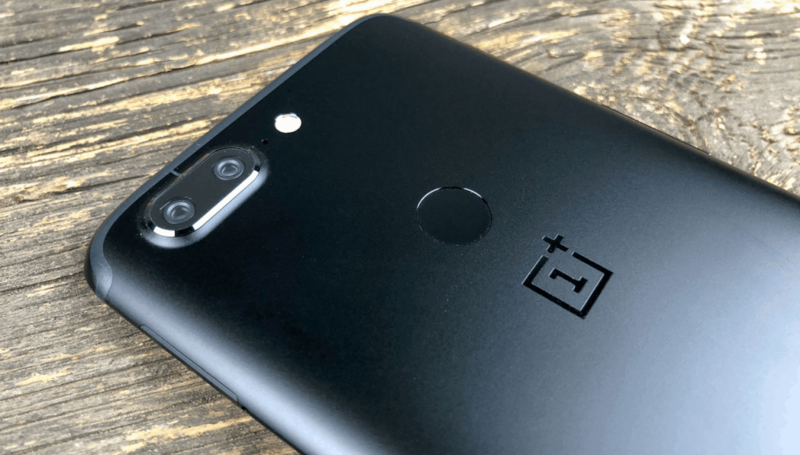 The problem is that this issue cannot be fixed with an OTA update, so OnePlus is asking its millions of users to send back the devices to them to fix it. The catch is that the cost of shipping is only covered in regions where Netflix has service support (North America, Europe, China, and India). So unless you reside in one of these regions, you’ll have to shell out a premium to get Netflix in HD on your OnePlus 5 and 5T. Are you among the lucky few who are receiving the latest Android 8.0 Oreo update on your device right now? Got a major software update this week that might’ve missed out on covering here? Be sure to let us know your device and details in the comments section below.